When it comes to choosing pet insurance for your dog, it can be quite an overwhelming experience. 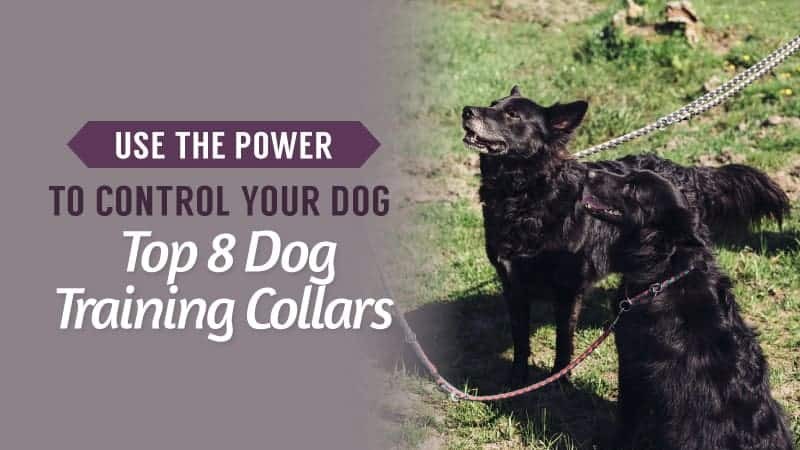 After all, you have a large number of companies that are all claiming to have the best offers and prices on the market, and they say that each of them will be perfect for your dog. 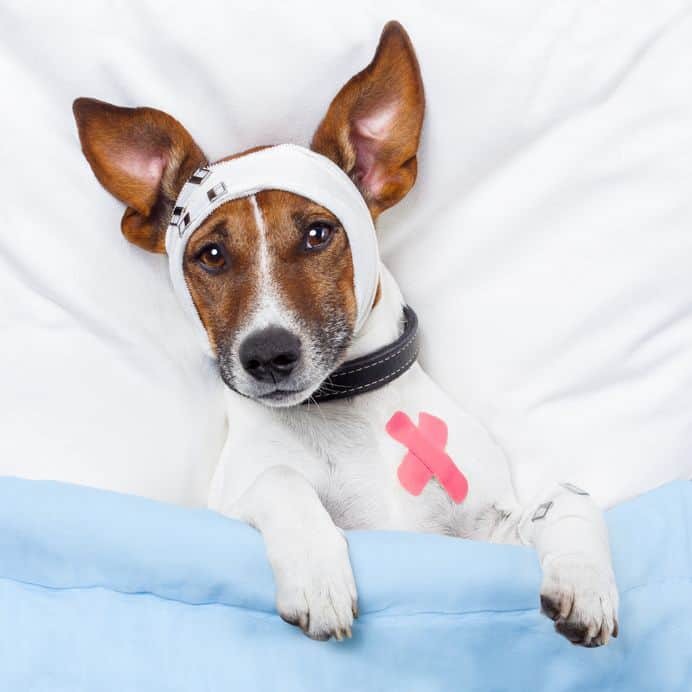 To help make things a little easier, we have put together this series of pet insurance guides. Asda can be a good one to go for if you want a large selection of policies to choose from. 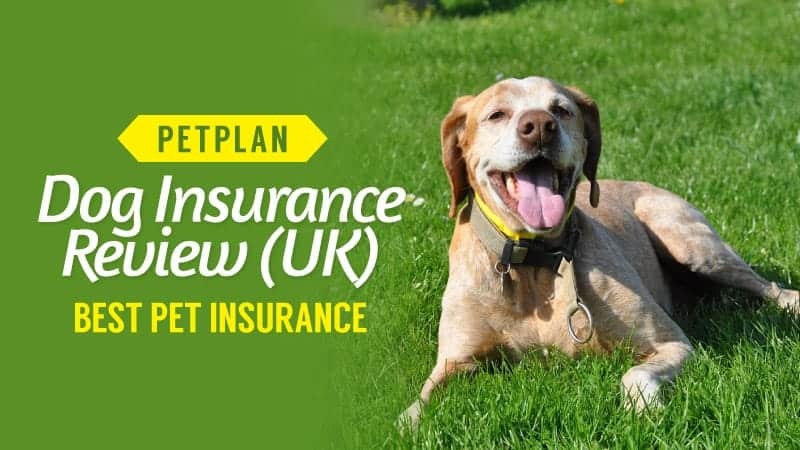 Take a look at the Asda pet insurance reviews below to see if it is the right match for you and your dog. 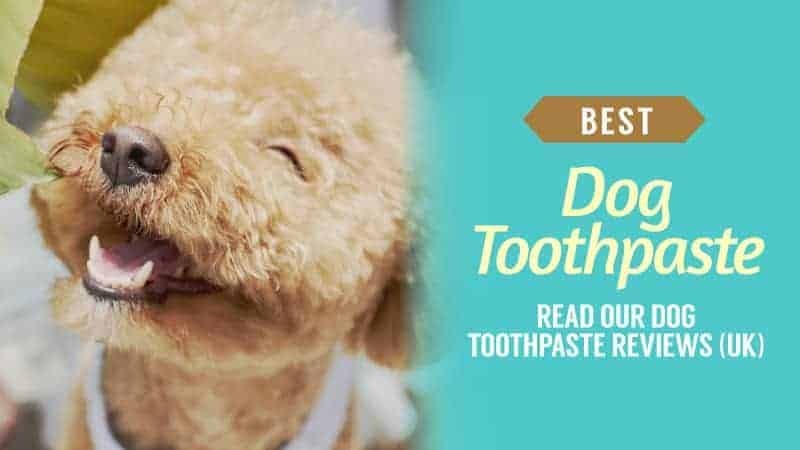 What Pet Insurance Policies Do Asda Offer for Dogs? 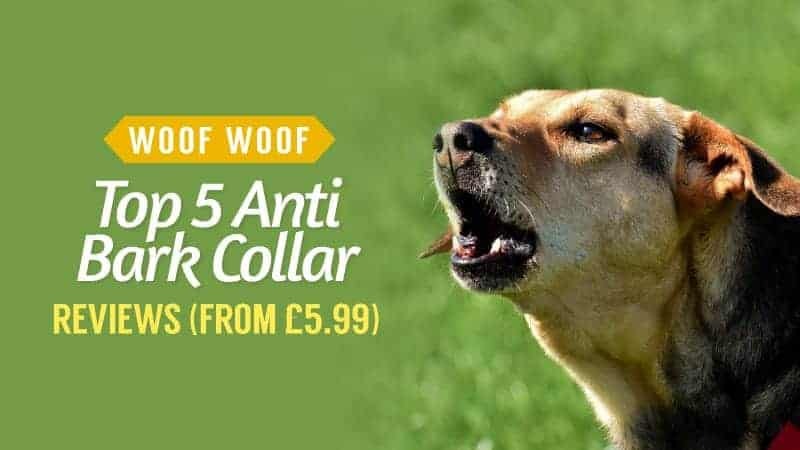 Asda offers six types of coverage for your dog. This leaves you with quite a few options, and it can definitely be a little overwhelming. To help you figure things out and decide which of these policies is best for you, we have listed each of them here along with the main conditions and factors that they cover. 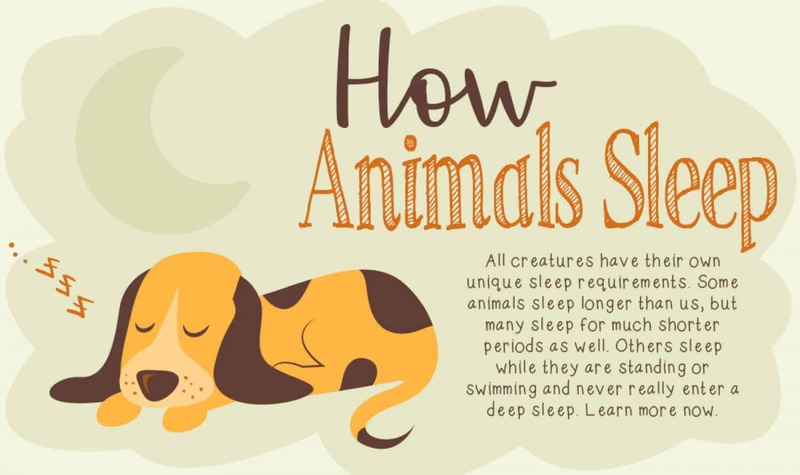 Hopefully, this will make things a little simpler for you. Up to £2,500 vet coverage per condition for 12 months. Up to £200 coverage for death caused by an accident. Boarding kennel fees and holiday cancellation fees of up to £200 each. Personal liability of up to £1 million. Up to £1,500 vet coverage per condition for 12 months. Up to £450 coverage for death by illness (if ages 9+). Up to £450 coverage for death caused by an accident. Boarding kennel fees and holiday cancellation fees of up to £1000 each. Quarantine expenses of up to £150 and passport loss of up to £250. Next, you have the vital lifetime plan. 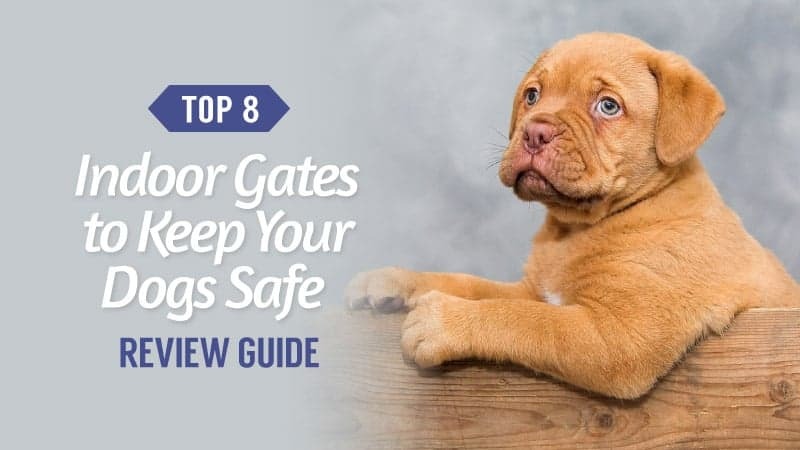 This tends to be an average priced form of coverage, and it tends to have all of the primary bases covered, so you are likely to be protected if your dog becomes sick or is injured. Here is what you can expect it to cover. Up to £2,000 vet coverage per condition. Up to £600 coverage for death caused by an accident. Up to £600 coverage for death by illness (if ages 9+). Up to £3,500 vet coverage per condition for 12 months. Up to £750 coverage for death caused by an accident. Up to £750 coverage for death by illness (if ages 9+). Boarding kennel fees and holiday cancellation fees of up to £2000 each. Quarantine expenses of up to £500 and passport loss of up to £250. Up to £4,000 vet coverage per condition. Up to £1,250 coverage for death caused by an accident. Up to £1,250 coverage for death by illness (if ages 9+). 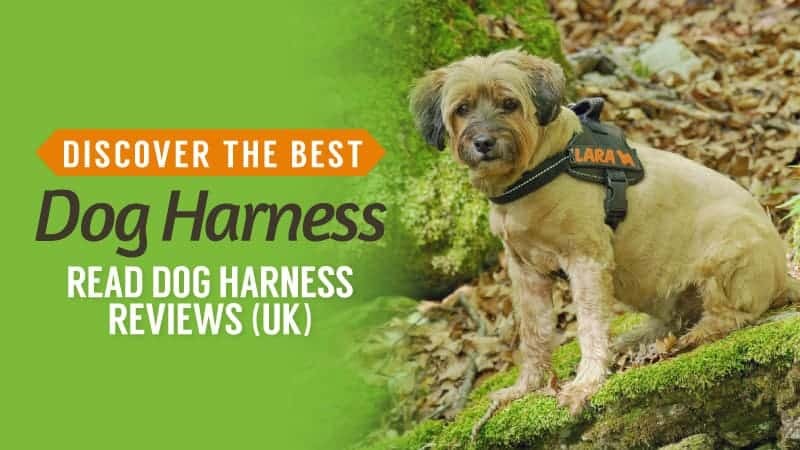 Boarding kennel fees and holiday cancellation fees of up to £2,500 each. Quarantine expenses of up to £750 and passport loss of up to £250. Up to £7,500 vet coverage per condition. Up to £1,500 coverage for death caused by an accident. Up to £1,500 coverage for death by illness (if ages 9+). 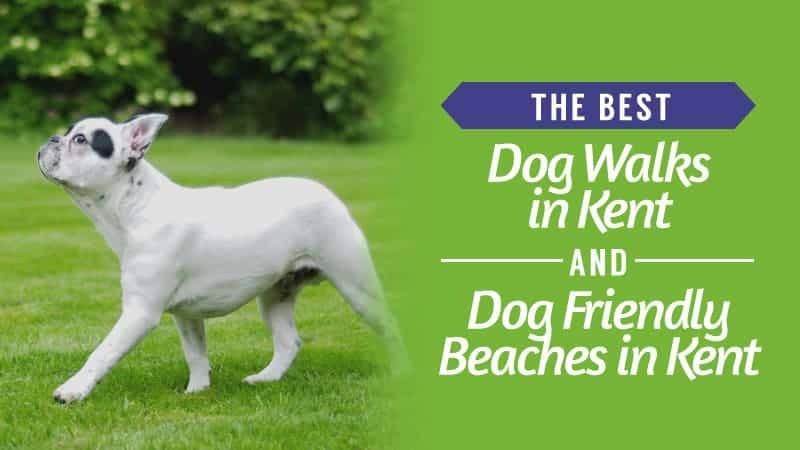 Boarding kennel fees and holiday cancellation fees of up to £3,000 each. Quarantine expenses of up to £1,000 and passport loss of up to £250. What Does Asda Pet Insurance Include? 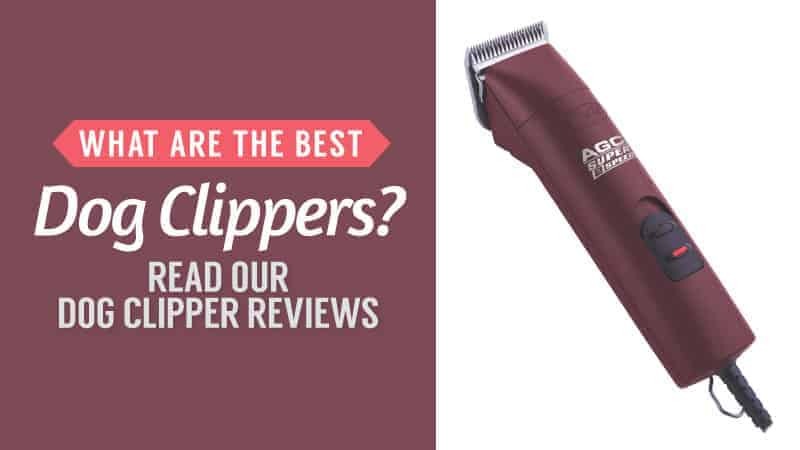 If you look at the above section, we have taken a look at each of the insurance policies offered by Asda, as well as a little more detail with regards as to what they offer. 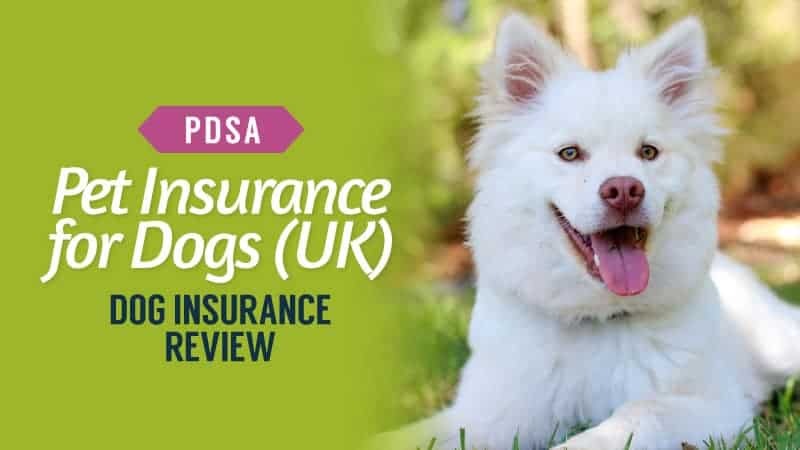 Of course, choosing the right policy and insurance is not an easy task in the slightest, and so in this section, we give you a rough idea of what you can expect from Asda dog insurance. It is important to remember that this list covers all of the policies and the actual amount will depend on the coverage you choose. Advertising and reward of up to £1,500. Coverage for loss by theft or straying of up to £1,500. 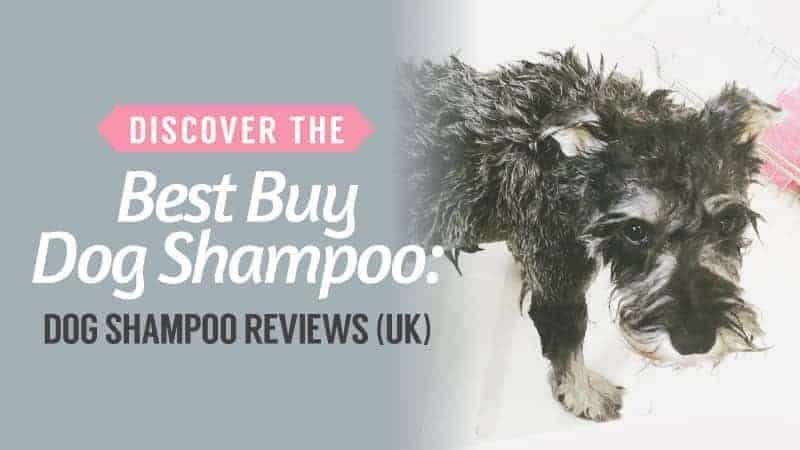 What is the Cost of Asda Insurance for Dogs? 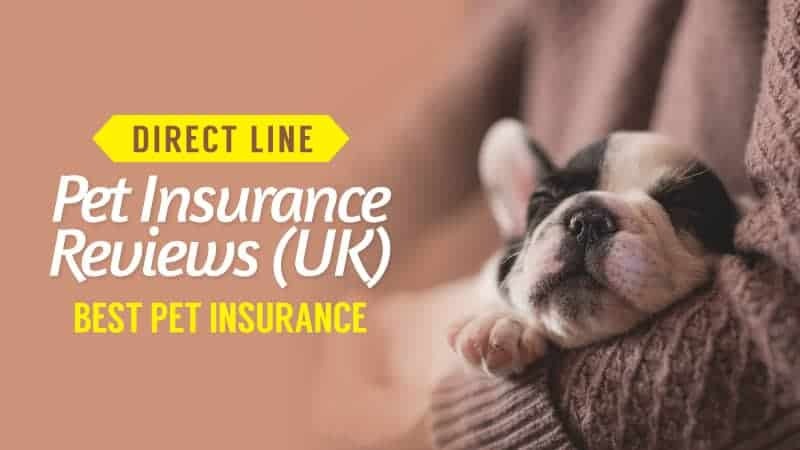 It is important to remember that there are a few things that will affect the amount that you will be quoted for your pet insurance, and this is something that goes for all companies, including Asda. Accident Only: £4.91 per month (up to £2,500 of cover). Value: £17.98 (up to £1,500 of cover). Vital Lifetime: £34.10 (up to £2,000 of cover). Standard: £28.56 (£3,500 of cover). Classic Lifetime: £46.59 (£4,000 of cover). Superior: £54.46 (£7,500 of cover). There are only two ways that you can make a claim on your Asda pet insurance. 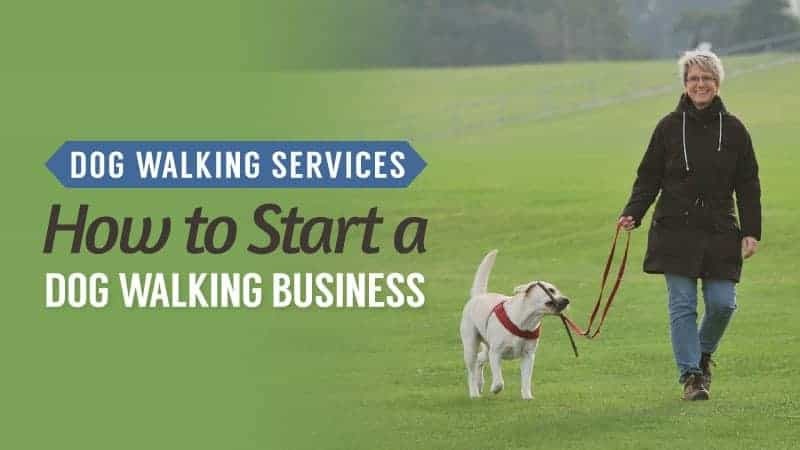 This can leave some feeling a little frustrated, but the methods are fairly simple and straightforward, so it shouldn’t cause you too much hassle. The first way to claim is via telephone. You can call the Asda pet insurance line on the phone number that they provide you with and speak to one of their helpful representatives. All you need to do is give them the relevant details over the phone so that they can process your claim. You may have to wait for a call back to see if your claim was successful, but it should not take long. 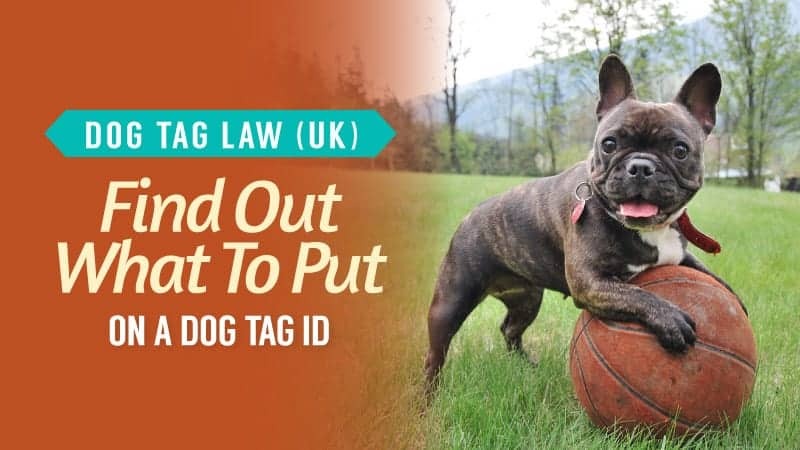 The second way to claim may not always work as it depends on your vet and their own policies. 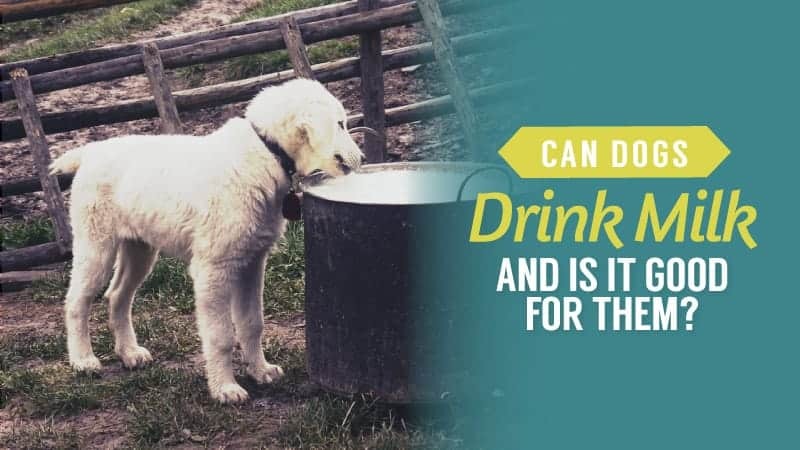 However, some practices will take the claim forms for you and fill them out, so the insurance company pays the vet directly, and you only need to pay the excess. This is often a great way to go, and it can alleviate a lot of stress and pressure. So, if your vet participates in this, it is definitely worth doing. Here are some of the advantages and disadvantages that come with using Asda pet insurance to protect your dog. Tends to have low prices. Has a wide number of policies for you to choose from. Excellent coverage for conditions on each policy. Good discounts for new and existing customers (see below). Claim process is not always as quick and simple as other companies. 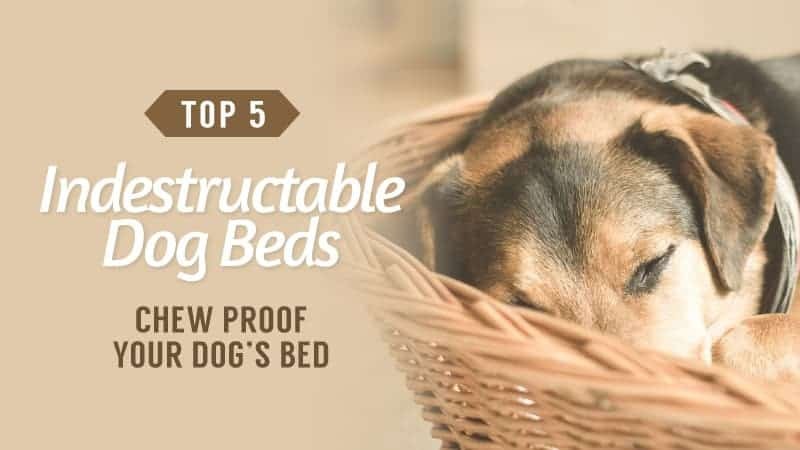 They do price based on the value of your dog and its breed. There are no discount codes for Asda pet insurance online at the moment, although there is a section for promotional discounts when you go to get a quote. This means that you can expect to find codes in the future, and the best way to stay on top of this is to register for email updates. Asda also offers a multi-pet discount for those who have two or more pets. 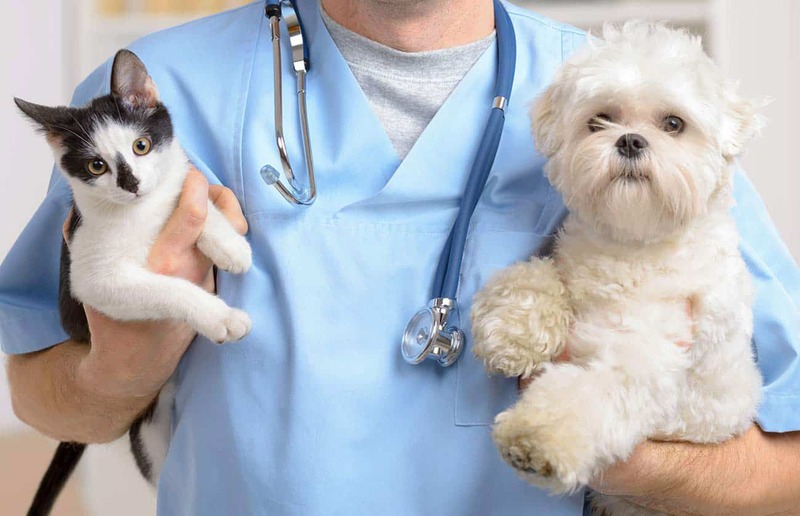 This offers you 10% off each additional pet that is registered for insurance with them. This can be redeemed at any time, although you may need to call them in order to have it processed. 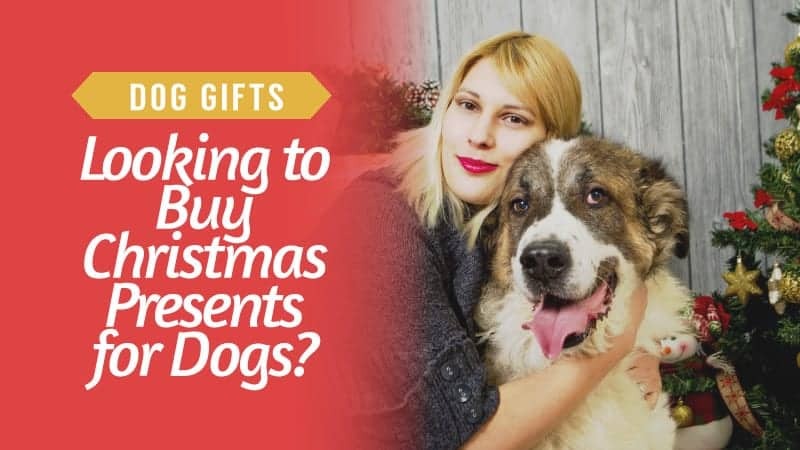 It also doesn’t matter what kind of pet they are either, which makes this deal even better if you are an animal lover. If we compare it to the majority of other pet insurance companies, Asda has very few online reviews, perhaps even the least out of them all. 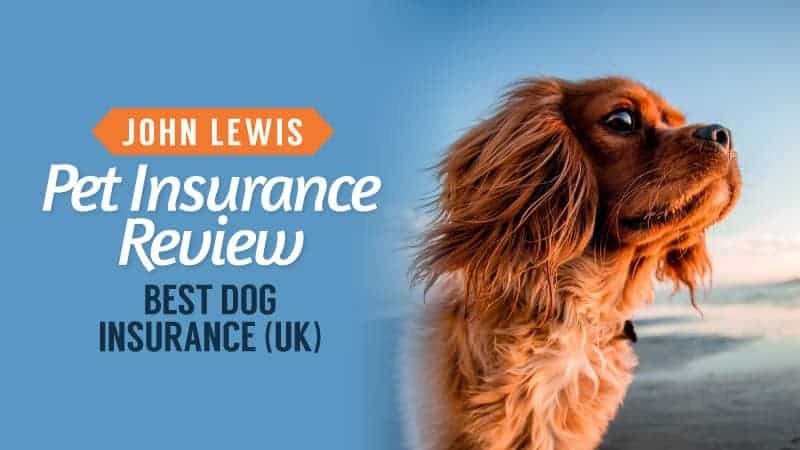 Pet Insurance Review has rated it at 2.4/5 with around 10 customer reviews. Trust Pilot has rated it at 1.4/5 with around 30 customer reviews. 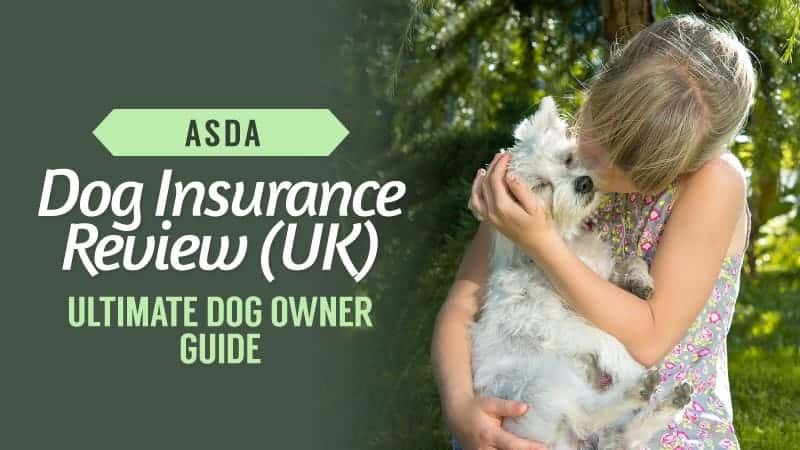 Hopefully, this little guide to Asda pet insurance has been useful to you, and provided you with a little more insight into the policies they offer, what they cover, and how they work. With so many different types of coverage to choose from, it is not an easy task, and that is why we have broken everything down for you – leaving you with the key points and the main facts. Overall, we give this insurance company a rating of 3.5/5, based on their coverage and policies. 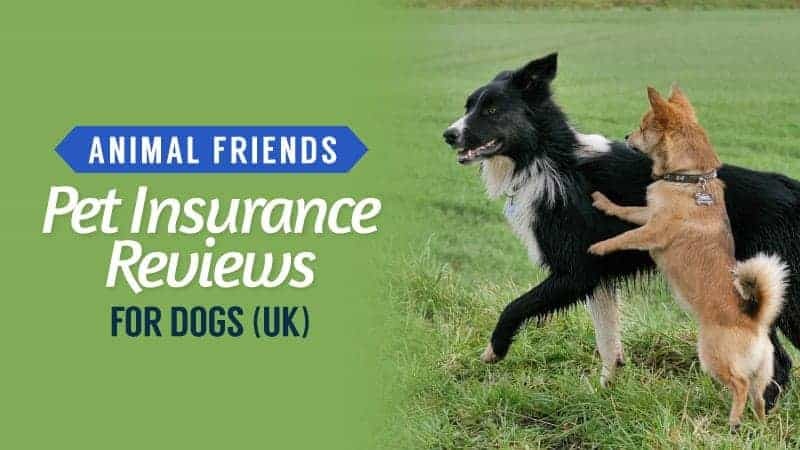 Looking at the Asda dog insurance reviews, there are not many from the public, but this doesn’t mean it’s not worth a try. Do your research and see if this is the right company for you. What did you think of our guide to Asda pet insurance? Is there anything you would have added? We love hearing from you, so let us know in the comments below. 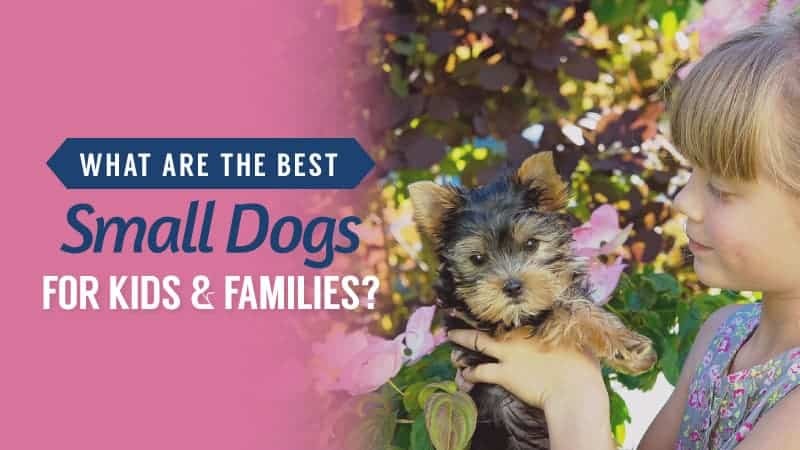 What are the Best Small Dogs for Kids and Families?